Plenty of these customers need guidance on what they should do next with their investment. Since many of these policies are now out of surrender charges, the clients are free to explore other options. Advisors regularly send me variable annuity statements in search of alternative options for their clients. 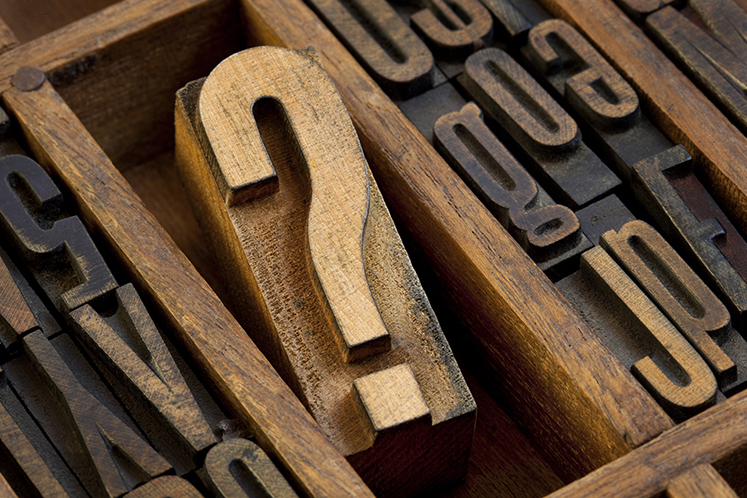 Here are 3 questions that should be asked when evaluating an annuity. 1. Does the annuity have surrender charges remaining on the contract? If it does have any Contingent Deferred Sales Charges (CDSC), I recommend waiting before considering an alternative. There are exceptions, but usually that’s not the case. A risk assessment is also vitally important at this point. 2. Is the policy solving the income needs of the client? If the policy ISN’T part of solving their income needs, then an honest discussion should take place. What is the purpose of owning this policy going forward? If it IS being used to solve the client’s income needs, then consider if there’s an alternative investment that can assist the client in producing more income than the variable product. 3. Is the policy in place for the benefit of someone other than the policy owner? If it's in place to benefit a spouse, their children, grandchildren, siblings, or charities, consider if the present annuity has the ability to take care of them as the policy owner intends. Change is inevitable. Tolerance for risk, health, family, markets, inheritance, and income needs are all factors that are likely different now than 7-10 years ago when the annuity was purchased. Sometimes the best solution for the client is to leave the variable annuities as they are. Other times, the best solution may be to modify the present annuity to meet the client’s needs more efficiently, but you don't know if you don't ask. If you need a second opinion or another set of eyes to assist you in making the best assessment of a product your client owns, please call me at 781-919-2345. Mistakes with annuities can be costly but also can be avoided. Download the "Top 10 Annuity Mistakes" to learn how to avoid them.